A primer on this article: it is intended for use by healthcare professionals and patients. Many of the insights on therapy and non-medical management for patients with low back pain are provided by our guest author Halli Pedlow, a Registered Physiotherapist, with a handout available at the end of the article for patient care. Low back pain is one of the most common things that we see in the Emergency Department, with around 40% of people experiencing back pain at some point in their life1. Patient’s are typically looking for a quick fix or an easy solution to their discomfort, and so physician’s typically reach for analgesia, despite this not being the ideal manner for managing mechanical back pain. 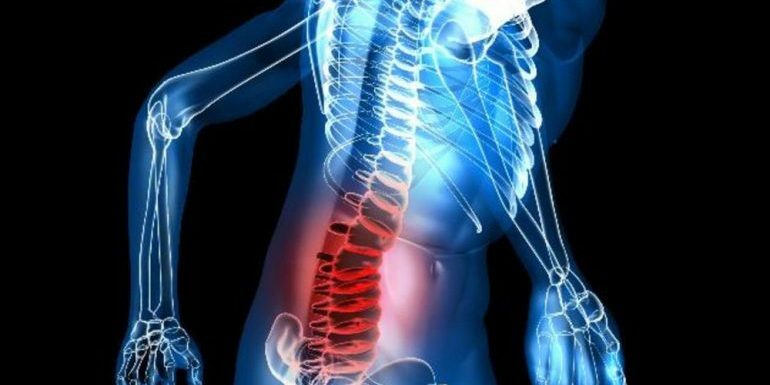 The vast majority of physicians will already appreciate red flags and when to investigate patient’s further, so this article will only focus on mechanical low back pain. An excellent summary on red flags and identification of more concerning diagnosis is well covered by EMCases. In non-traumatic low back pain, there is no role for lumbosacral imaging, and yet this is continuously being done in primary care. This may be secondary to pressure from patients asking for ‘an Xray to make sure there is nothing wrong’. Choosing Wisely has identified has made this a recommendation where physicians can minimize inappropriate resource utilization. There is a lot of evidence to suggest that we should not be managing low back pain with opioids. The National Pain Centre2 has recommendations on the treatment of acute low back pain, and suggests utilizing NSAIDs and Tylenol, with recommendations against the utilization of narcotics. Further to this, an recent publication in JAMA found that for patients with moderate to severe chronic back, hip or knee pain; that treatment with opioids was NOT superior to treatment with non-opioid (tylenol, NSAIDs) medications for improving pain related function over 12 months3. Patients may require opioids in the ED to assist in the management of their acute pain, however, patients should not routinely be prescribed opioids. The vast majority of physicians can quickly and easily determine whether or not patient’s have an alarming cause of low back pain that necessitates further workup. When it is determined that the patient has a benign or mechanical etiology for their low back pain the most important next step is in patient education. While providing patients with this information can be time consuming, I would argue that this time taken would represent the difference between good and easy medicine; there is great evidence to support the importance of having informed patients. When patients are technologically inclined, I often direct them to Dr. Mike Evan’s youtube video on low back pain, and have them watch the video while I assess another patient (as most patients have an smart phone on them nowadays). By the time I return into the room, the patient is armed with all the education and recommendations that I would want them to have – and I am free to answer any questions they may have at that time. When patients present in acute spasm and severe pain, the Emergency Physician should appropriately treat their pain so that they’re able to ambulate and move safely. This may acutely require opioids in the ED. Upon discharge, I ensure patient’s take appropriate dose Tylenol (1000 mg every 6 hours), and Advil (400 mg every 4 hours) (or naproxen), and advise them that the pain medication is to ensure they can continue their daily activities and stretching. The key to managing low back pain is ensuring that patients do not treat their pain like a disease. They need to try and maintain normal lifestyle and behaviour. Patients also need to be dedicated to treating themselves; through stretching and active therapy. Furthermore, patients that restrict their activity and immobilize themselves tend to do worse – coaching patients on this is critical for their functional improvement. When patients are able to, I recommend that they visit a physiotherapist (writing them a prescription so they have coverage). Physiotherapists have an extensive knowledge base and skill set to correctly identify the source of their discomfort, treatment techniques to manage their discomfort, optimize their mobility, and to provide a long term preventative home exercise program to help mitigate future problems. 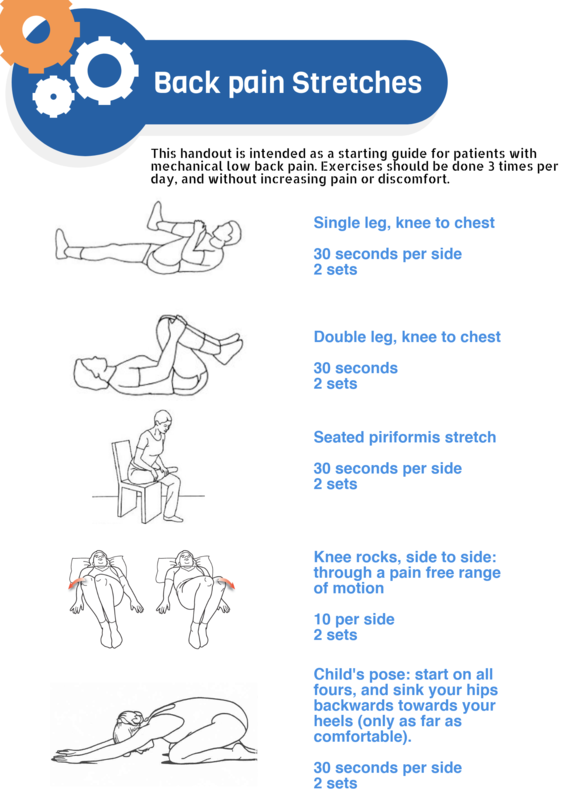 In patients who do not have benefits, or cannot afford physiotherapy, I provide them with some key stretches and treatment exercises to do for themselves at home (handout below). I also preach as to the importance of preventative care once their current episode of pain has resolved. In particular, this often involves weight loss, core strengthening, and some evidence supports yoga in maintaining a healthy back. Ultimately, the role of the primary care provider is to act as a coach to help the patient manage their back pain. There is no magic drug or solution to this common problem; patient’s need to know this, and need to be armed with the appropriate tools to handle this condition. Busse J. The 2017 Canadian Guideline for Opioids for Chronic Non-Cancer Pain. National Pain Center; 2017:1-105. http://nationalpaincentre.mcmaster.ca/documents/Opioid%20GL%20for%20CMAJ_01may2017.pdf. 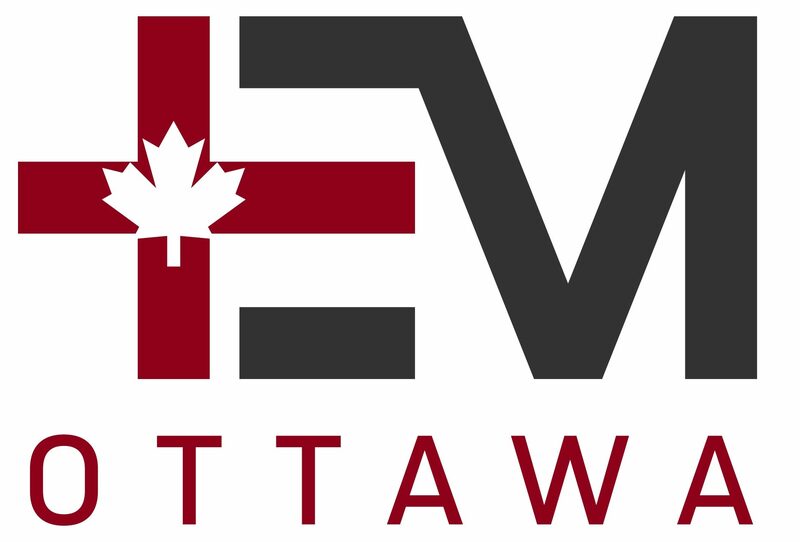 Halli Pedlow is a graduate of the Masters of Science in Physical Therapy program from the University of Toronto. She has taken courses in Soft Tissue Release, Acupuncture, and is pursuing her manual therapy levels. She has extensive experience working in postoperative and return to sport rehabilitation, treating both elite and recreational athletes. Next Post: Prehospital Advanced Cardiac Life Support for Out-of-hospital Cardiac Arrest: A Cohort Study.